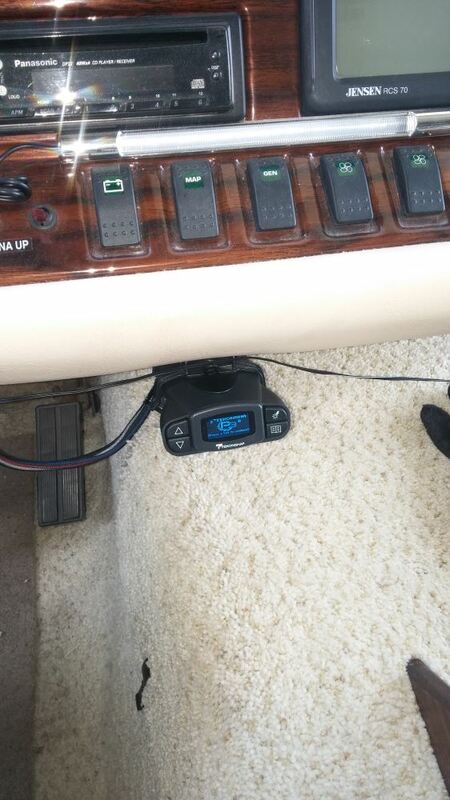 Replace your P3's mounting bracket or install a second one in another tow vehicle to make it easy to transfer your trailer brake controller. Mounting bracket, cradle, and hardware included. 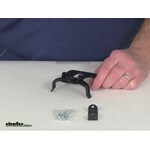 Call 800-298-8924 to order Tekonsha accessories and parts part number TK5906 or order online at etrailer.com. Free expert support on all Tekonsha products. Guaranteed Lowest Price and Fastest Shipping for Replacement Mounting Bracket Kit for Tekonsha Prodigy P3 Trailer Brake Controller. Accessories and Parts reviews from real customers. Replace your P3's mounting bracket or install a second one in another tow vehicle to make it easy to transfer your trailer brake controller. Mounting bracket, cradle, and hardware included. Today we're going to review part number TK5906. This is the Tekonsha Replacement Mounting Bracket Kit for the Tekonsha Prodigy P3 Brake Controller. This part includes everything shown here on the table. The plastic mounting bracket, the metal mounting bracket, and some mounting hardware screws. 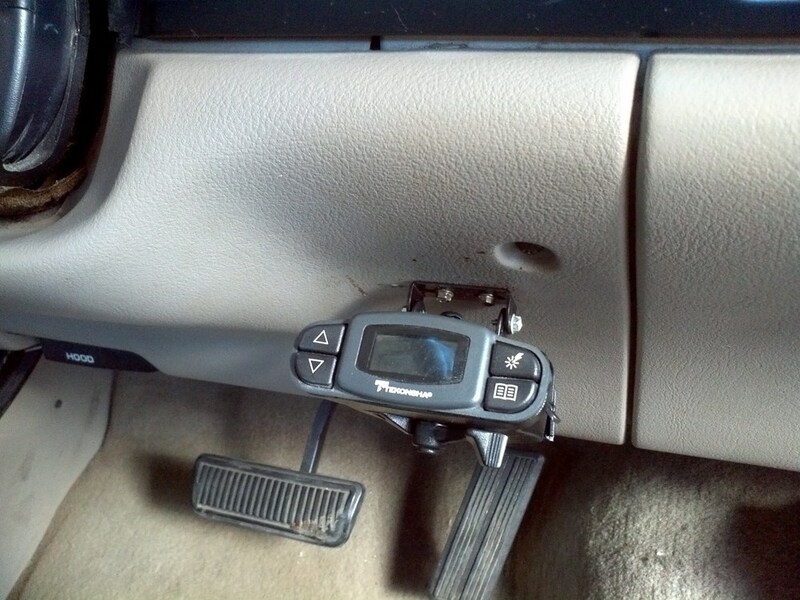 This will replace your P3's mounting bracket or you can use this to install a second bracket in another tow vehicle. It makes it easy to transfer your brake controller from one vehicle to the other. This is designed to work with the Tekonsha Prodigy P3 proportional brake controller. I happen to have one here to show you that. We do sell this separately on our website, it's part number 90195. To show you how you would install this, basically your clip would just pop right on into place just like that. 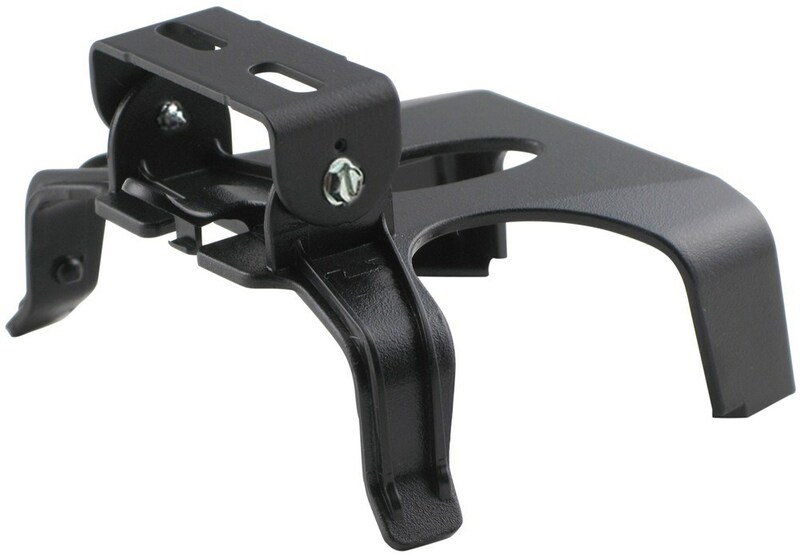 This metal mounting bracket would be attached to your vehicle using the mounting hardware. Then you just attach the metal mounting bracket, just like that, to the plastic cradle itself. Then put your screws in there and it allows you to adjust it up or down. Just remove it like that. That should do it for the review on part number TK5906. 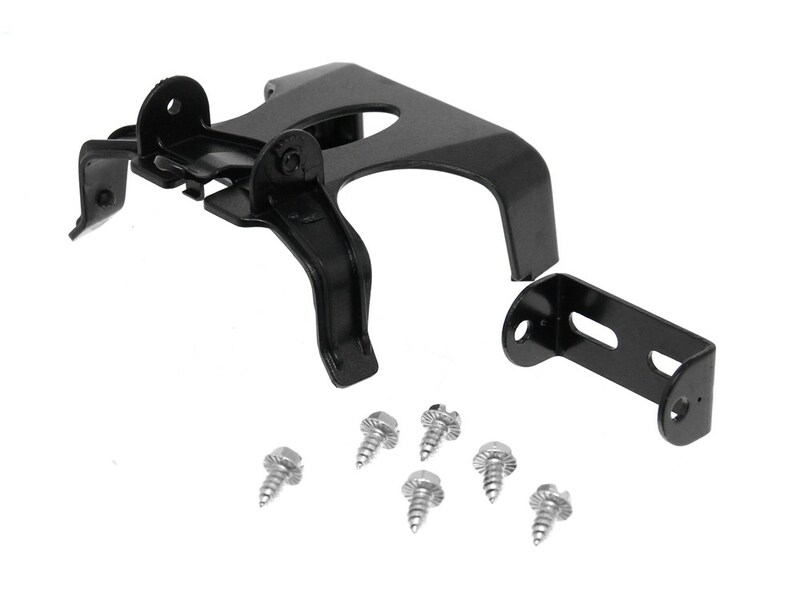 The Tekonsha Replacement Mounting Bracket Kit for the Tekonsha Prodigy P3 Brake Controller. .
Order: RelevanceNewestRating - High to LowRating - Low to High Replace your P3's mounting bracket or install a second one in another tow vehicle to make it easy to transfer your trailer brake controller. Mounting bracket, cradle, and hardware included. 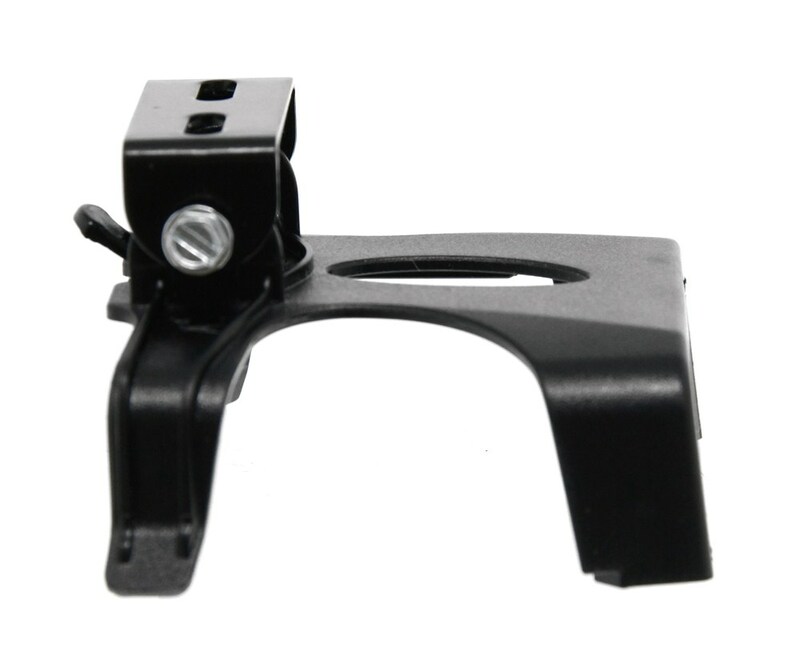 For a metal mounting bracket that can be used with the P3 brake controller # 90195 you can use replacement bracket # 2178. Or you can use Replacement Mounting Bracket Kit # TK5906. 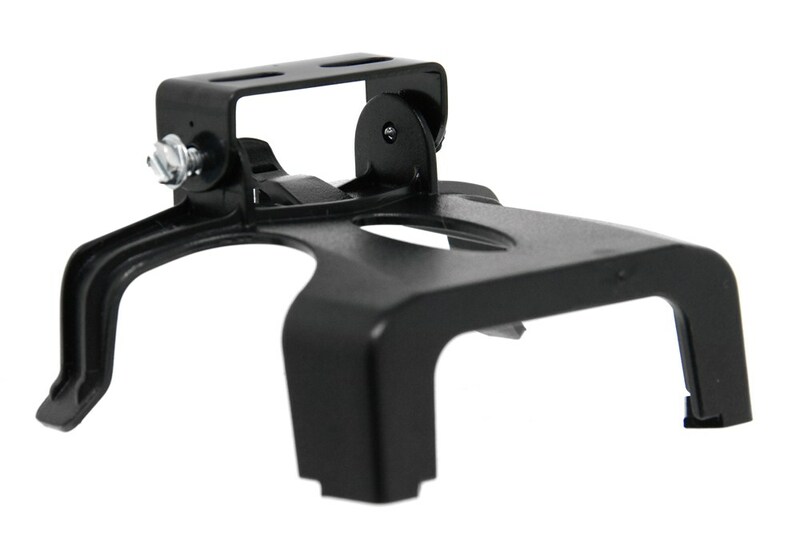 If you need just the small metal bracket that attaches to the top of the plastic bracket it is # TK5904. The Prodigy P2, part # 90885, and P3 part # 90195, have brackets that are completely different styles so they are not interchangeable. The P2 uses just U shaped bracket, part # P7685, that connects to the controllers pocket, part # 7686. The P3 also has a U shaped bracket, part # TK5904, but instead connects to a cradle, part # TK5906. For your Prodigy P3 # 90195 electric trailer brake controller, the replacement mounting bracket is # TK5906. The more traditional style mounting braket is # 2178 and it also fits the P3 controller. If you need the basic wiring that comes with the controller, you will want the Replacement Brake Control Plug-In Harness for Tekonsha and Draw-Tite Brake Controller 12" Long # 20127. If you want the storage pouch, it is part # 5897. Yes, you could pretty easily install and use a P3 part # 90195 in both your 2010 Nissan Armada and your 2007 Ford F-150. 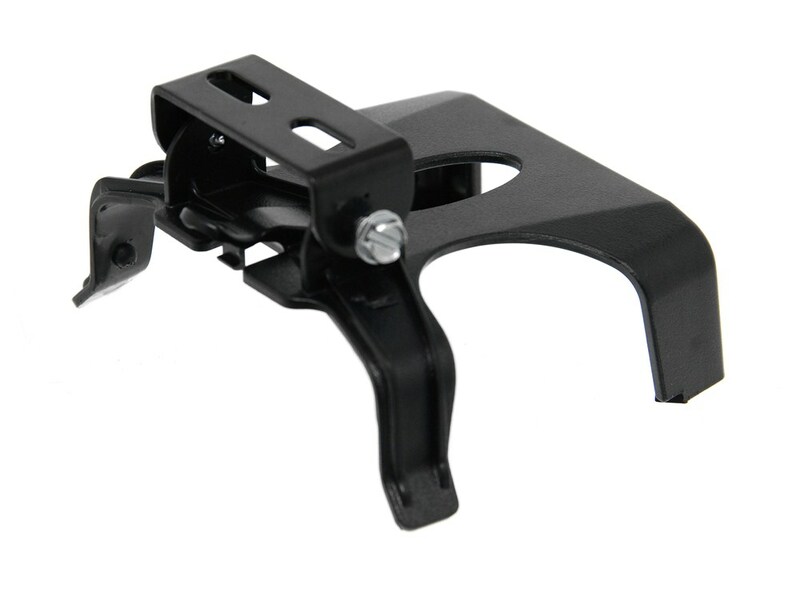 The harness you need for your Armada would be the part # 3050-P. Then for the 2007 Ford F-150 you would want the part # 3035-P. You will want a second mounting bracket for the controller to allow you to easily swap between the vehicles. For that you would want the part # TK5906. If your 2013 Nissan Armada came with a factory installed 7-Way trailer connector as part of its tow package then yes, use can use harness # 3050-P for your P3 brake controller # 90195. If your Armada did not come with a 7-Way then you would need to add # N40975. For a second mounting bracket for the P3 you can use # TK5906 or # TK5904. You will not have to have a Ford dealer activate the brake controller on your 2015 Ford F-150. You just need the proper wiring harness to plug the P3 # 90195 into your truck. The proper harness is # 22292. If you also need the mounting bracket for the P3 it is # TK5906. Yes, the Universal Wiring Kit # ETBC7 is compatible with the Prodigy P3 # 90195 that you already own. To make transferring the P3 easy I recommend using the Pigtail # 20127 in conjunction with the ETBC7 so all you have to do is plug the black connector to the back of the P3. 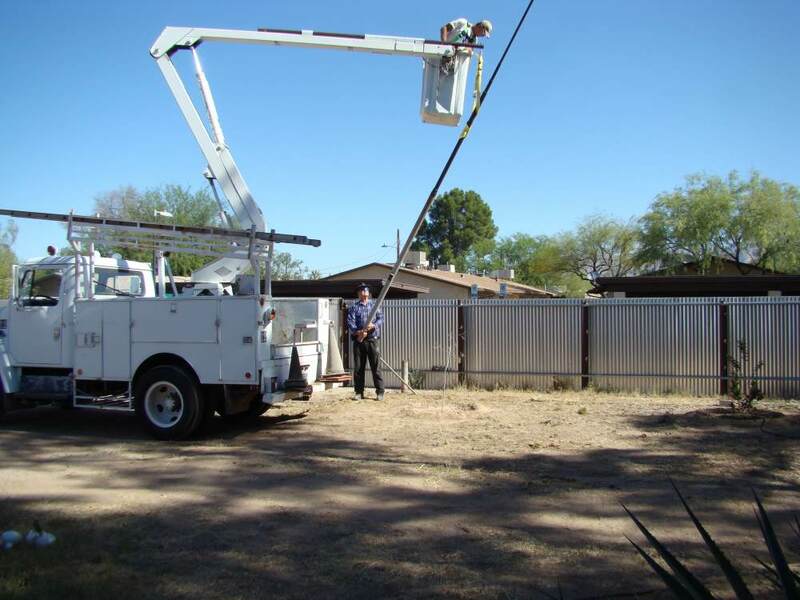 You can also use the mounting bracket # TK5906 or # 2178 to complete the installation.